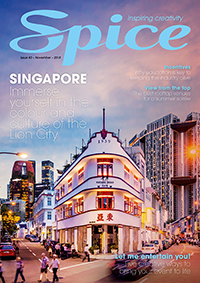 The possibilities are limitless for event planners – fresh talent, revitalised performances and extra value. WIN 1 Months Worth of Carman’s! Enhance Entertainment have the entire Carman’s range including museli, museli bars, nut bars, rounds & Yummos up for grabs, valued at over $350rrp! Your event is about to get interesting. 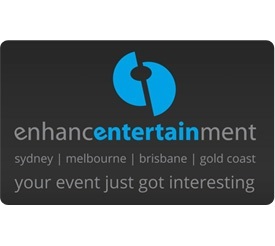 Enhance Entertainment has taken the essence of performance, stripped it back and ReImagined it. To help event planners and conference organisers save time and money, Enhance Entertainment have developed a web portal to reflect the industry’s call for a convenient, centralized online location for corporate and conference entertainment.